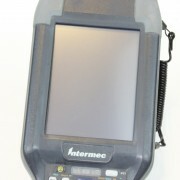 The Intermec CK3 mobile computer is a handheld, ruggedized, battery-powered, key-based computing device consisting of a color, QVGA resolution screen with touch and stylus input, Flash-based program storage, expansion capability for data storage (micro-SD), BT, 802.11a/b/g radio communication, and connectivity through USB Host and USB Client. 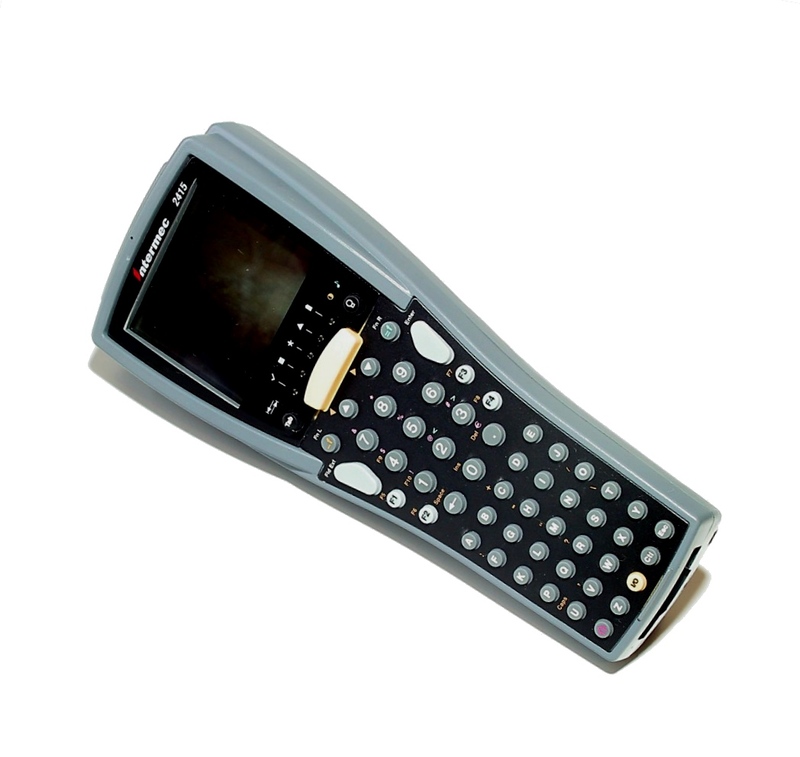 A broad range of data collection and communication features form the foundation for the Intermec CK3B mobile computer, enabling it to adapt to a variety of in-premise applications. The CK3B supports businesses in their pursuit to improve their operational performance metrics, simplify IT support and control operating costs. 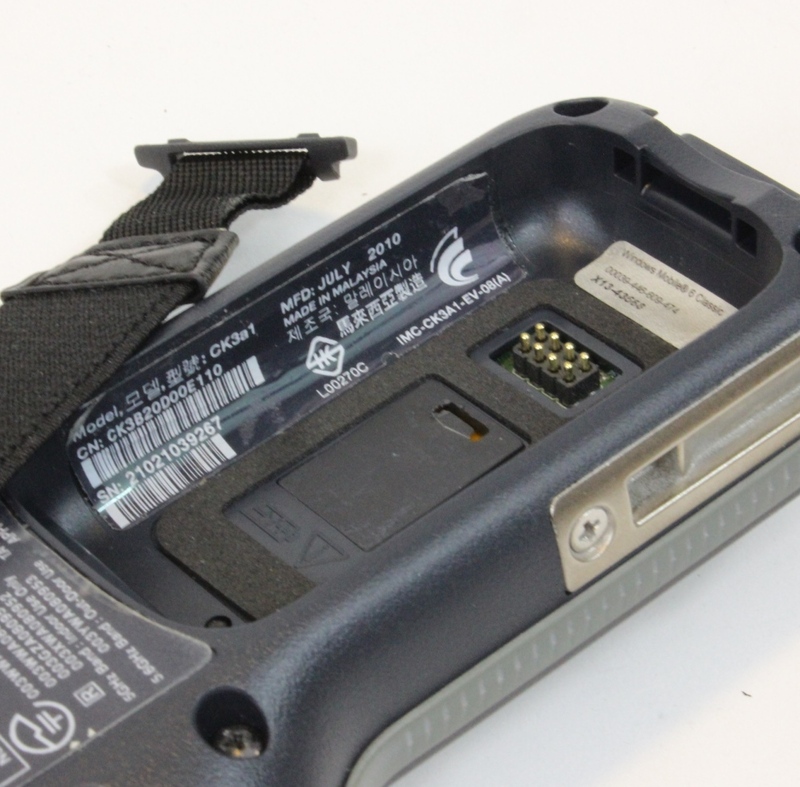 With image capture, revolutionary imager-based scanning, optional RFID reader, speech and voice—all supported by 802.11a/b/g and Bluetooth® radio communication—enterprises can avoid the expense and complexity of deploying a series of single-purpose devices to meet a variety of data collection and communication needs. 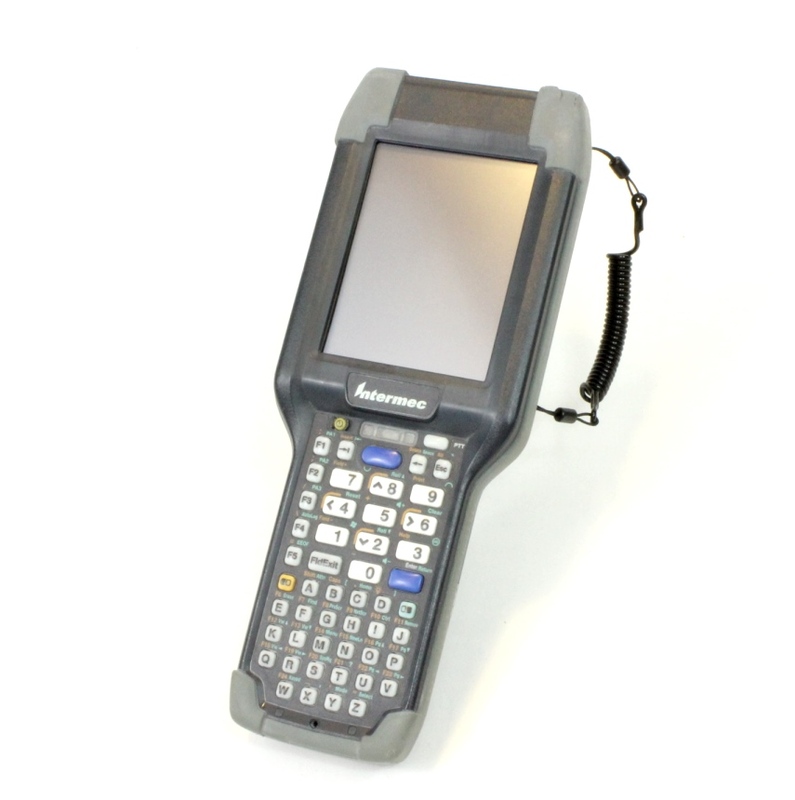 The CK3B embeds Intermec’s latest generation of imaging technology for outstanding scanning productivity and compliance to the most recent industry standards. 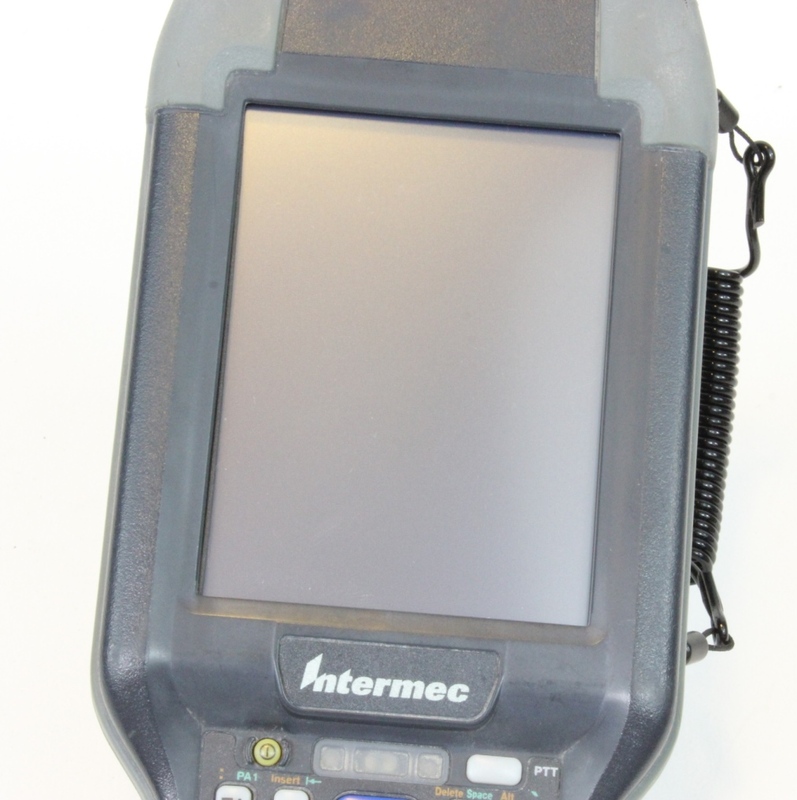 Intermec imaging technology delivers fast 1D and 2D barcode scanning, unmatched performance on poor quality and damaged barcodes, and unmatched flexibility in scanning range. Intermec has combined best-of-class platform components including the latest Microsoft embedded operating system, Windows Mobile 6.1, and Cisco® Compatible Extensions (CCX) certification, ensuring seamless interoperability with Cisco wireless networks, to provide the robust architecture required to successfully extend enterprise applications to the CK3B. 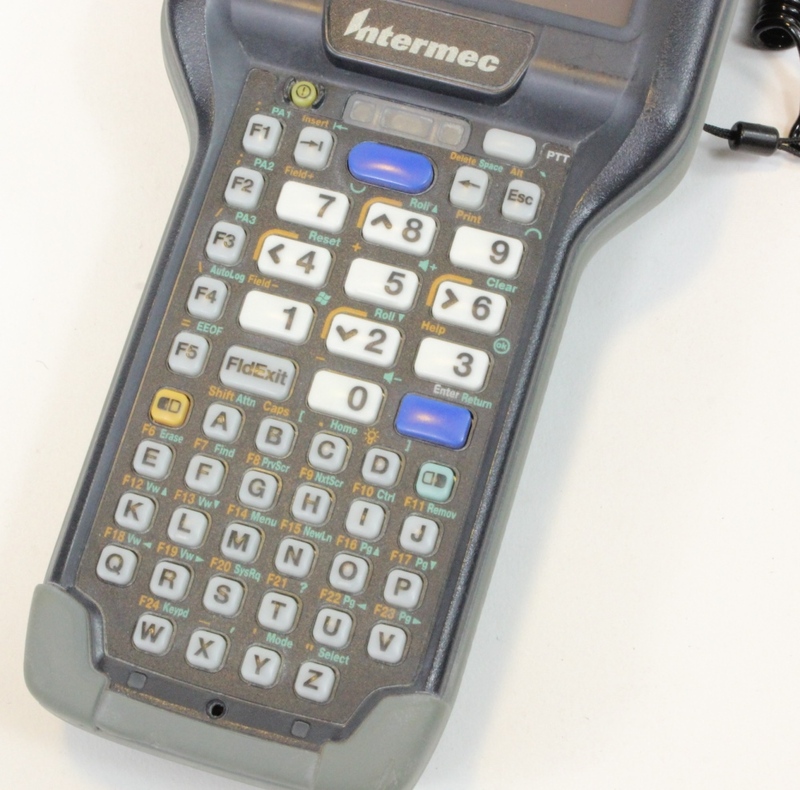 For seamless migration from prior Intermec computers and proven, out-of-the-box integration with many warehouse and retail systems, the CK3B is available with Intermec Terminal Emulator (ITE) and Intermec Browser (IB) software. Designed and tested to optimize CK3B performance in emulation environments, ITE connects the CK3B to host applications using terminal emulation and features support for multiple host sessions, security, session persistence and a complete set of data collection options. 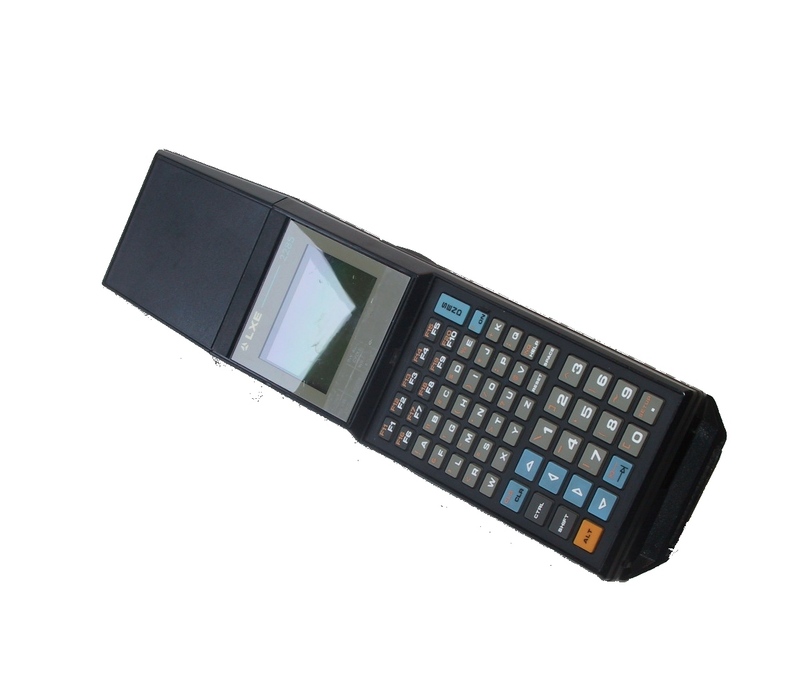 Using IB, a data collection browser, web applications can leverage advanced CK3B imaging and RFID features while ensuring that user access is limited to pre-approved websites.